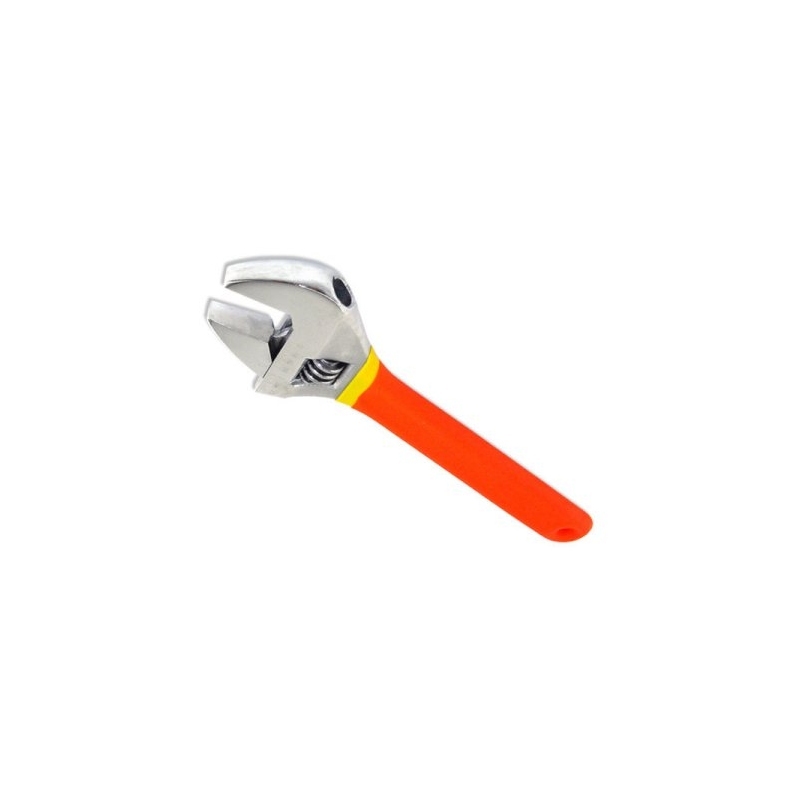 > Tools>Nut Tools>Adjustable Wrench, 6"
A simple, economical adjustable wrench to fit to any size needed. Jaw opens up to 3/4". Features soft dipped handle, polished jaws made from drop forged, high carbon steel, and hardened teeth. 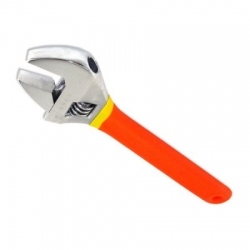 Path: Home > Tools > Nut Tools > Adjustable Wrench, 6"